I should have talked about Southern Gothics before Jamaica Inn. For one thing, I've been hitting these entries chronologically and William Faulkner introduced the Southern Gothic genre several years prior to Jamaica Inn. 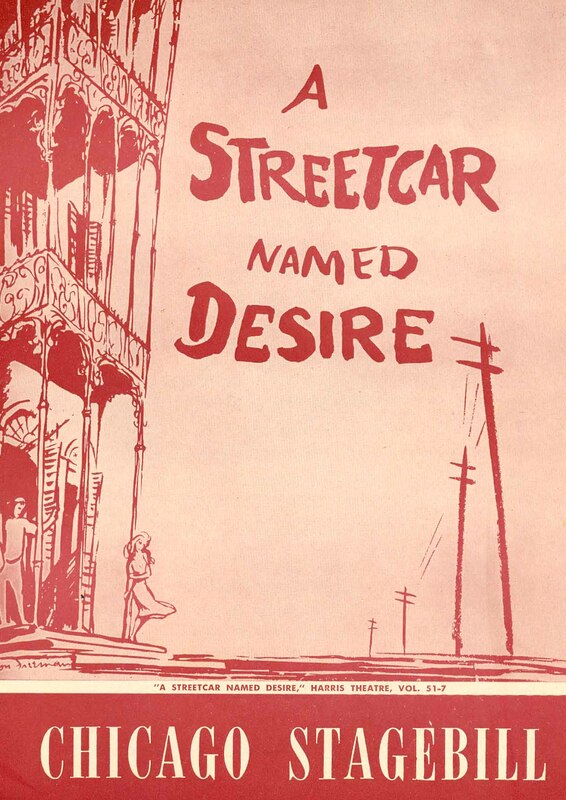 But also, Southern Gothic started a branch of gothic romance that continued to be taken seriously as literature. As talented as Daphne du Maurier might have been, her books continued a trend of gothic romance that was seen more and more as popular fiction. Our month-long celebration is going to follow the popular tradition, so I wish I'd covered the more serious Southern Gothics before du Maurier. With The Sound and the Fury, William Faulkner took the inherently European gothic romance genre and adapted it to the United States. Instead of disintegrating old castles, there are formerly luxurious plantations and the families that owned them. The theme of decay is strong since the Civil War and the end of slavery have severely impacted the economic and social systems of the Antebellum Period. Faulkner's novel even has some of the classic tropes of gothic romance. Like Wuthering Heights, The Sound and the Fury attacks traditional social structures. It does this largely through the character of Caddy, a sexually active young woman whose big brother Quentin is obsessed with protecting her and trying to keep her pure. He sees himself as the hero of her story, but he's unable to "save" her and punishes himself severely for it. When Caddy becomes pregnant, she's also punished by the culture around her, so that all of society, still holding onto Antebellum values, becomes in essence the malevolent nobleman of the story. Caddy's daughter, Quentin (named after her uncle) is also persecuted by a powerful symbol of the old way of life: her other uncle, Jason. He's all about the pursuit of wealth by any means and through a mixture of blackmail and theft, has figured out how to profit from taking Miss Quentin as his charge. Thinking about it this way has given me a new perspective on how the big themes and tropes of gothic romance tie together. In these articles, I've focused on the theme of social decay and the tropes of wicked aristocrats who attempt to dominate young women. But I'm just now figuring out how those things are related. The aristocrats are always representatives of the decaying culture: the Past. The young women - or men, in some cases - represent the potential of the Future. So at its heart, gothic romance is the story of the Past's trying to dominate and control progress into the Future. That's a very broad theme, so it's open to a lot of interpretation. The Past will never permanently defeat the Future, but depending on the author, the Future can be temporarily delayed. 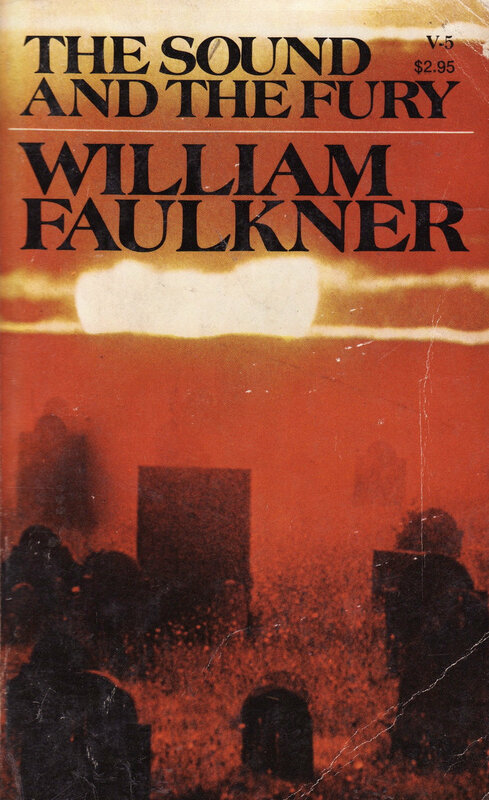 For instance, a big purpose of The Sound and the Fury is to criticize social norms, so Faulkner leaves some of the work of defeating the Past undone. That way, readers can be spurred into taking up the cause and finishing the job. In other stories, it might be more important for the Past to be soundly defeated, but there are also many way in which that can happen, each revealing something about the author's feelings toward the Old and the New. 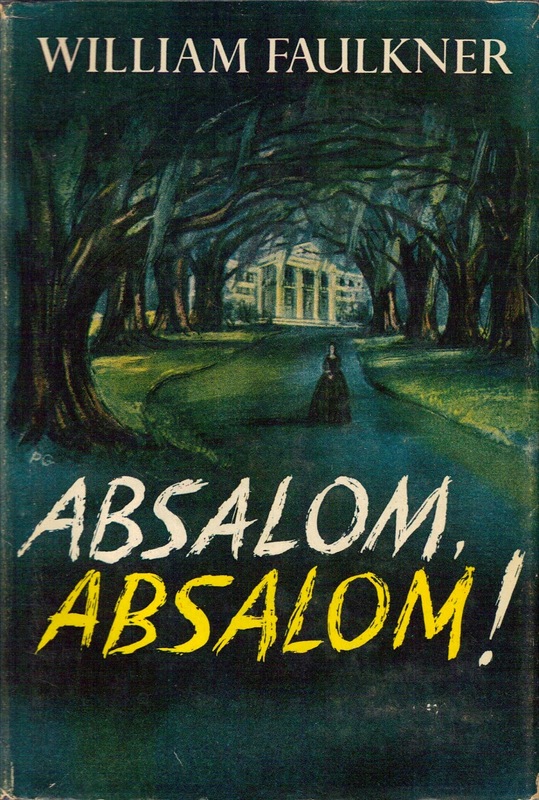 Faulkner continued writing about the decay of the Old South, with Absalom, Absalom! being a significant follow-up to The Sound and the Fury. Faulkner even uses some of the same characters in both novels, but they're not so much Original/Sequel as they are just Shared Universe. 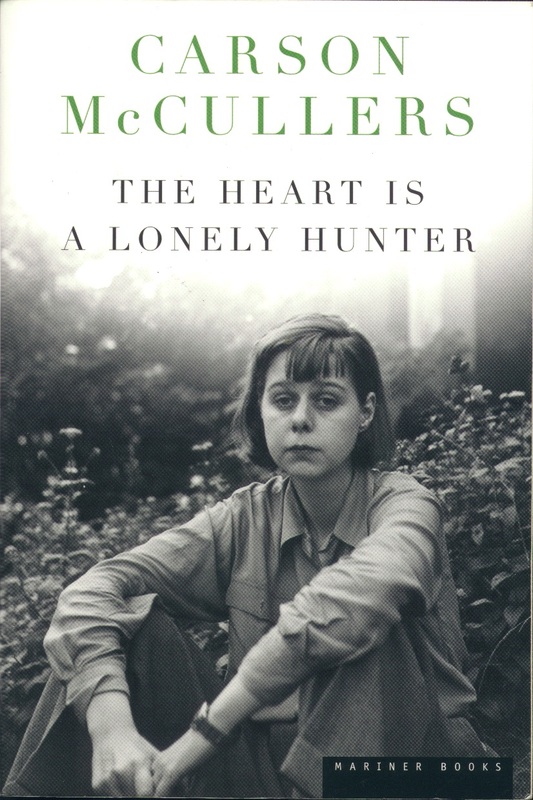 Carson McCullers' The Heart is a Lonely Hunter is another Southern Gothic standard, exploring the lives of a deaf-mute man and other rejected misfits in a small Southern town. Again, challenging traditional, Old ideas and prejudices about people who are different. If McCullers' name rings a bell, it might be because she also wrote Reflections in a Golden Eye, which may or may not have inspired Ian Fleming while naming his vacation/writing house in Jamaica. 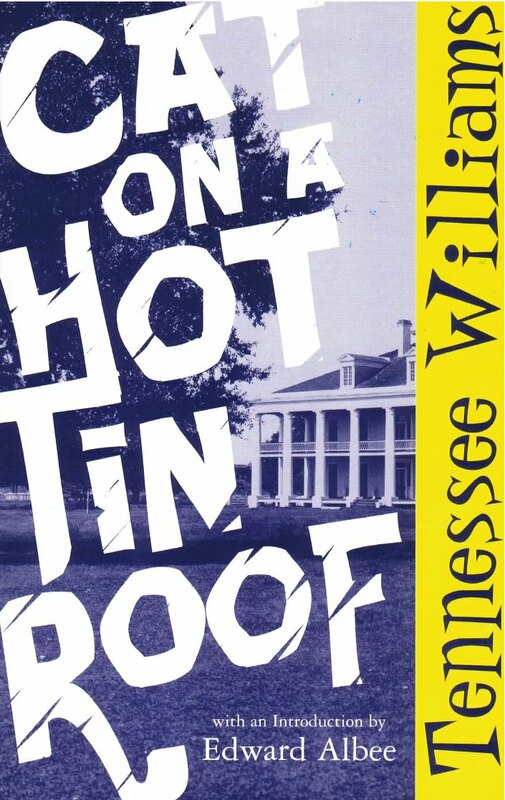 Tennessee Williams was another Southern Gothic writer, though a playwright and not a novelist. Like McCullers, he focused on outsider characters and old, Southern families whose attempts to hold onto the Past ruined their ability to function. 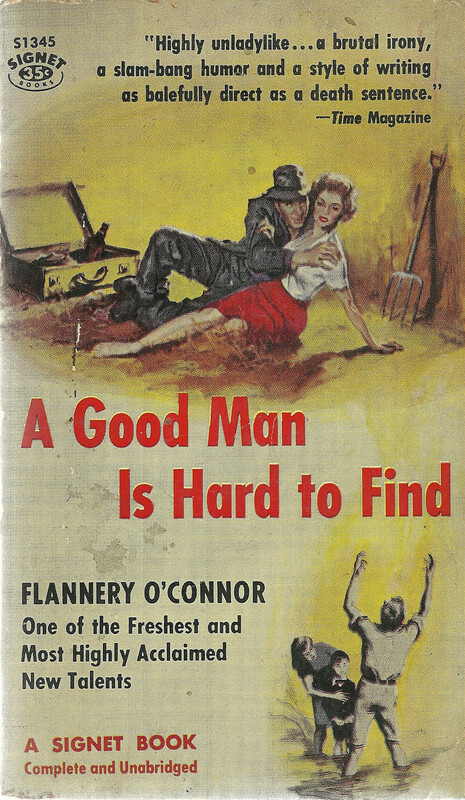 Flannery O'Connor was more about short stories than novels, but she did write Wise Blood, a novel about a WWII veteran who returns to the South while suffering PTSD. Her stories ("A Good Man is Hard to Fine" being the most famous) are often disturbingly violent and feature monstrous characters and stylized settings. 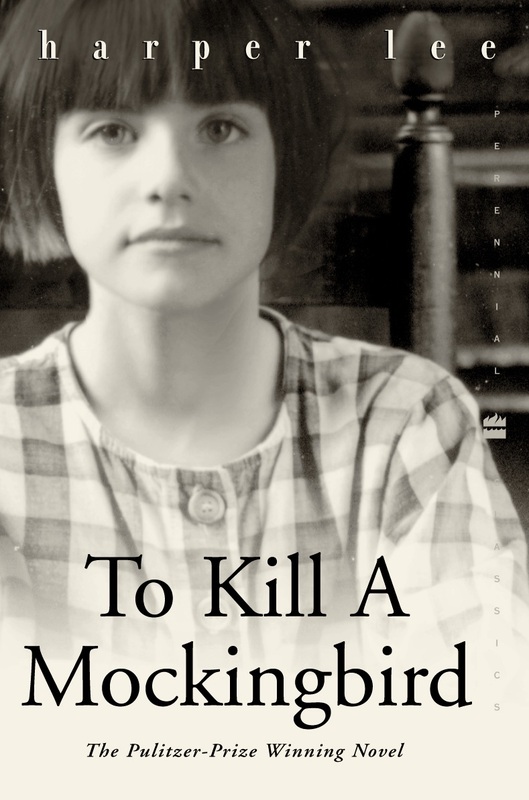 It's easy to think of To Kill a Mockingbird as mostly a coming-of-age story, but like Jane Eyre, it combines that genre with heavy gothic elements. Like the other Southern Gothics above, it's concerned with helping Southern culture move forward into a more accepting view of outsiders. Boo Radley is even seen as a supernatural character by the novel's children for a while.